Withdrawing money from a 401(k) account before the age of 59.5 can result in an early withdrawal penalty. A withdrawal penalty is a charge levied by an agency such as a bank or the Internal Revenue Service (IRS) when money is withdrawn from certain types of accounts before an agreed upon time. This time may be a set period of months in which no withdrawals can be made, or it may be based on factors such as the age of the account holder. A few accounts that may be subject to early withdrawal penalty charges include IRAs, 401ks and Certificate of Deposit (CD) investments. Basic savings accounts or more complex ones may sometimes incur early withdrawal penalties as well. Those who think of withdrawal penalties may automatically think of IRAs and 401ks. The IRS imposes a 10% penalty on any gains in investment if money is withdrawn before a person is 59.5 years old and/or if an account has not been funded for at least five years. There are a few exceptions: disability or death of the account holder might make removal of the money free from penalty, and removing money to pay for medical expenses, which are above a certain percentage of income is also permissible. These penalties and restrictions may change in different countries. 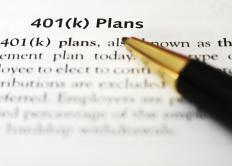 A variety of penalties may also be associated with the withdrawal of 401k funds. Some of these are tax-based, and may count withdrawals as income, greatly increasing tax burden for the year. Others may be associated with reduction of some of the funds in the account. Recent employer-based contributions to the account may not be accessible or could be lost if money is withdrawn. 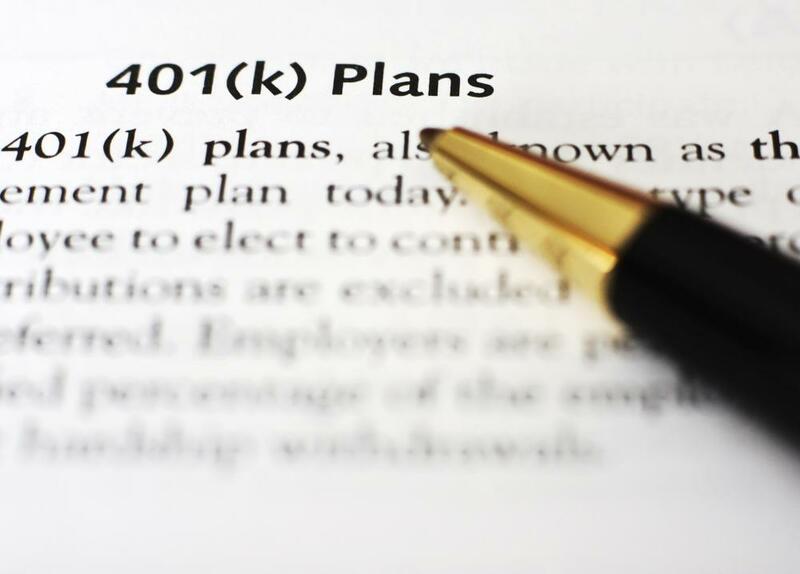 As with IRAs, there are times when 401k funds may be accessed freely and without a withdrawal penalty. Grave financial circumstances may allow a free withdrawal, and using the money to purchase a home is often allowed. Another investment, the certificate of deposit (CD), is time-limited and depends on an agreement between the investor and the bank/investment agency that the investor will keep the money invested for a set period. Early withdrawal typically forfeits interest earned. On the other hand, the time required to leave the money in the account is much shorter than most retirement or investment account requirements. Some CDs mature in just a few months, a year, or two years. Investors simply need to understand that a withdrawal penalty may mean losing any gains and also be subject to charges from the bank or investment agency. Other instances of withdrawal penalty affect finances, but may not directly involve investing. Some pre-arranged vacations impose harsh fines if people cancel before the vacation date. Cancellations of rentals or attempts to break a lease early can also cost money. These examples and those involving investing suggest consumers should always understand the terms of agreements that involve a time element. What Is a Cancellation Charge? How do I Determine the Correct Retirement Withdrawal Amount?